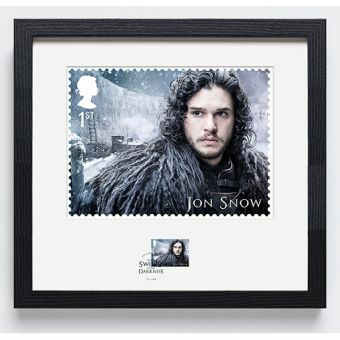 Send a Raven. 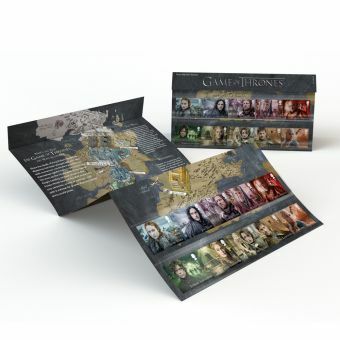 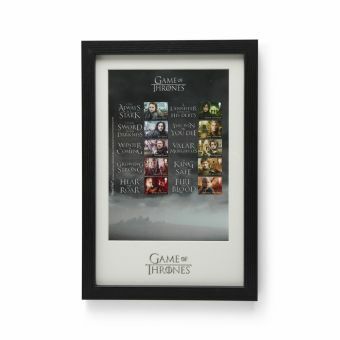 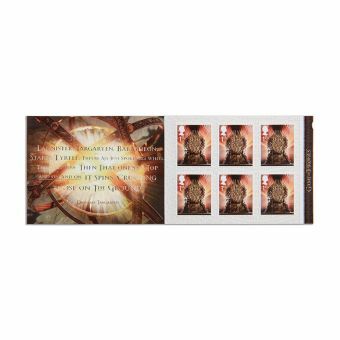 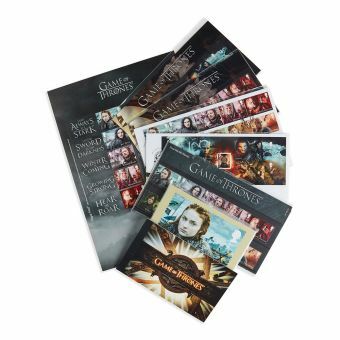 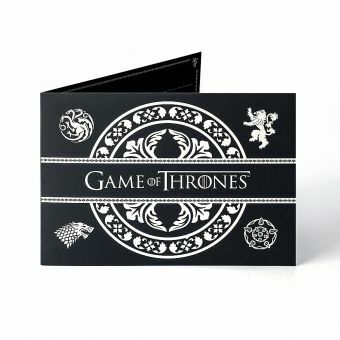 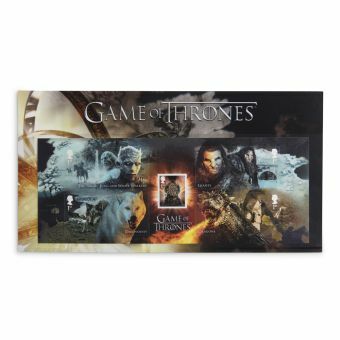 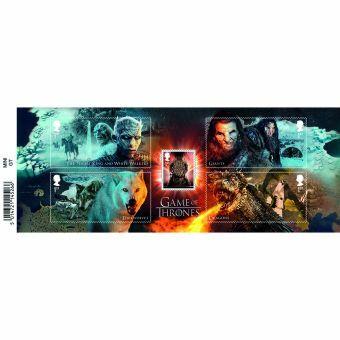 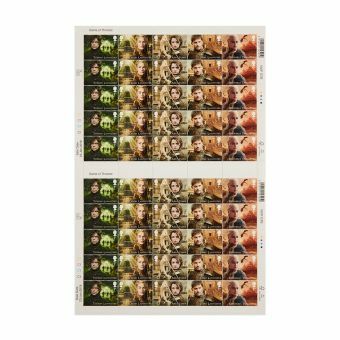 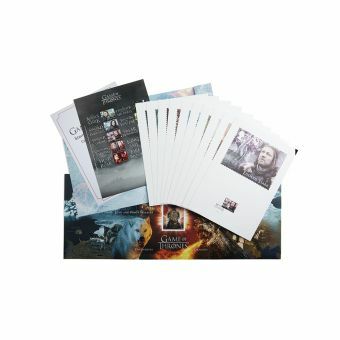 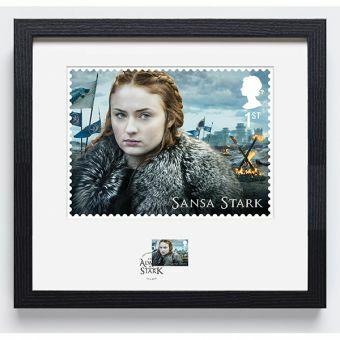 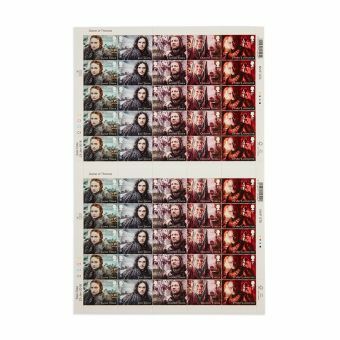 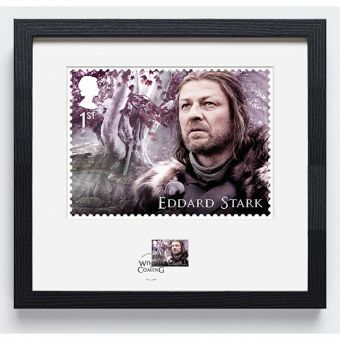 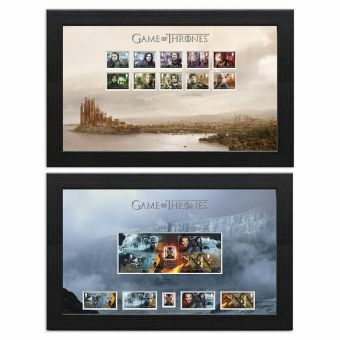 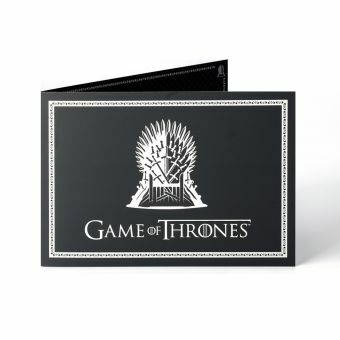 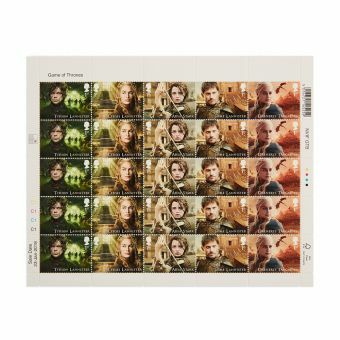 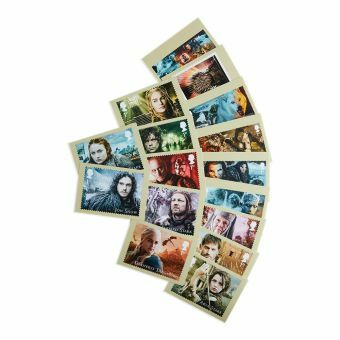 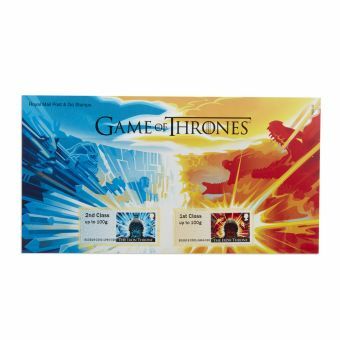 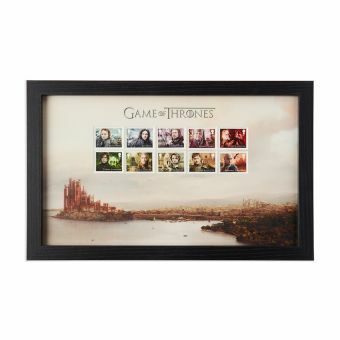 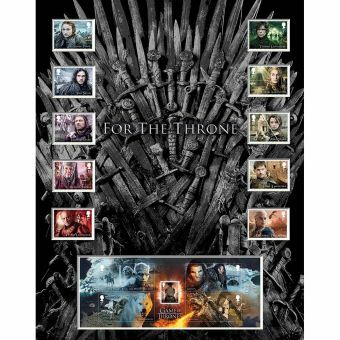 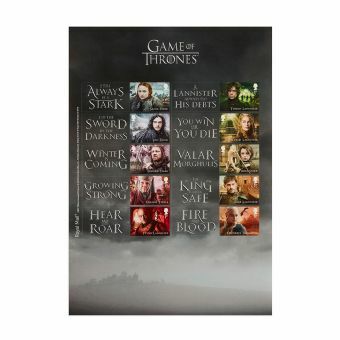 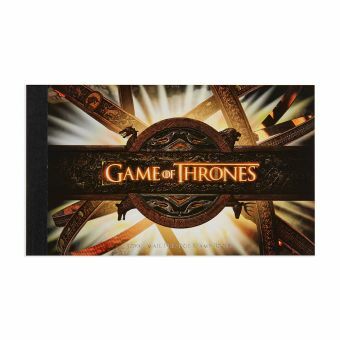 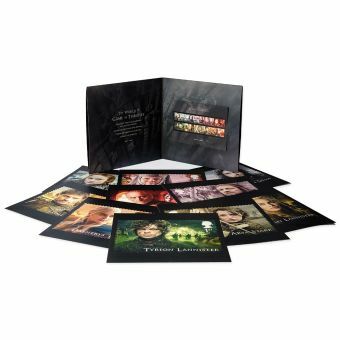 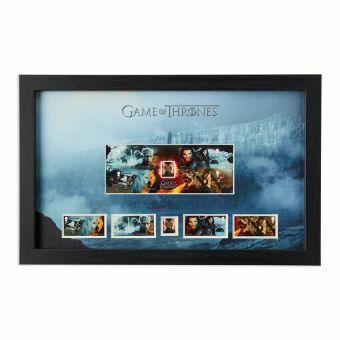 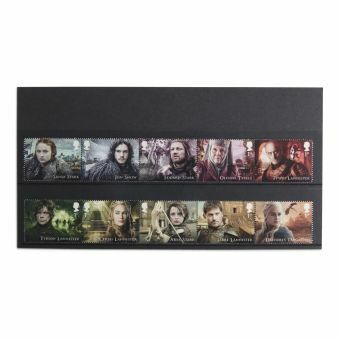 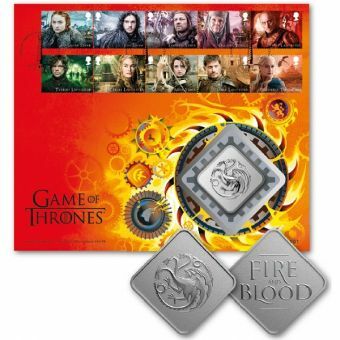 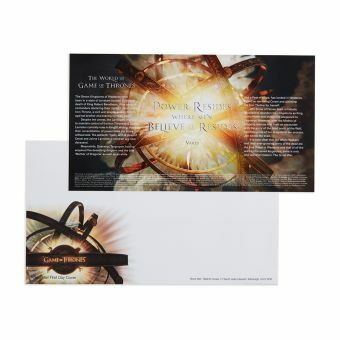 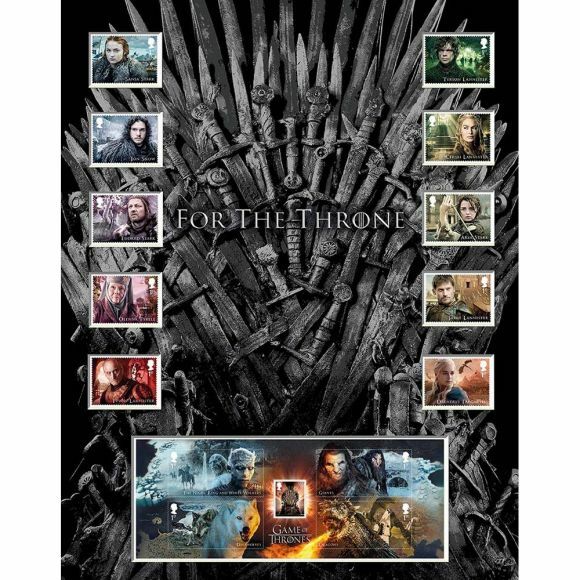 The Game of Thrones Stamp Collection is here. 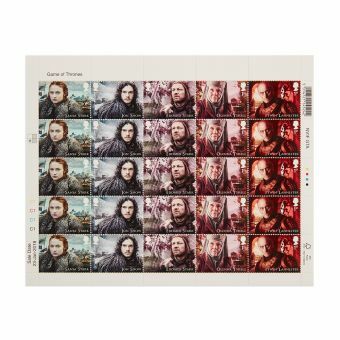 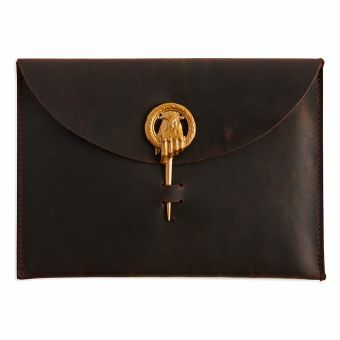 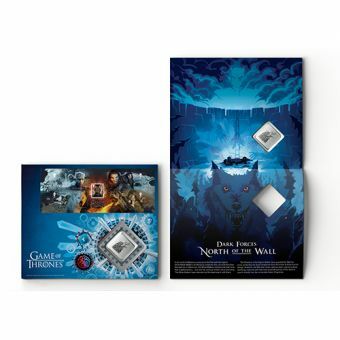 We're celebrating Game of Thrones in an epic, new stamp collection.